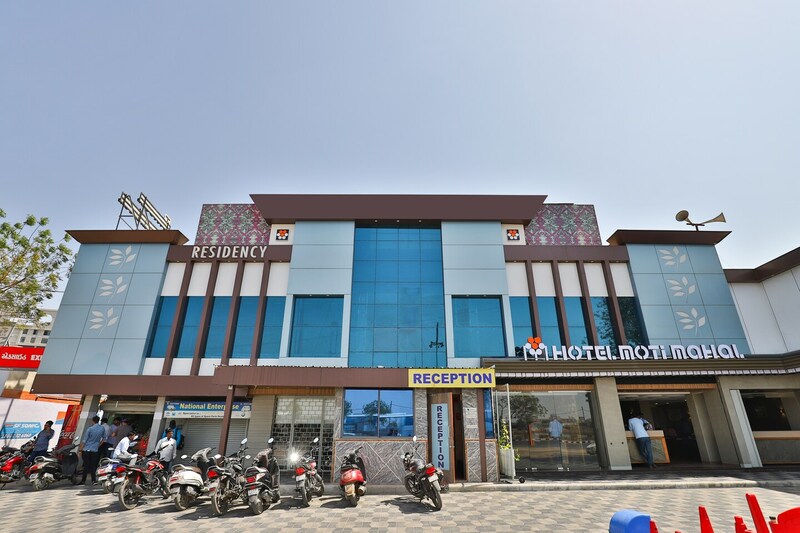 Located in the heart of Ahmedabad, OYO 12196 Hotel Mayur Park Residency promises a great experience to the guests at affordable rates. The OYO is maintained with a skilled and friendly staff to ensure you have a good stay. The property offers AC, Complimentary Veg Breakfast, Geyser and more. Traverse Ahmedabad to visit famous attractions like Queen Palace, Vechaar Museum and Iskcon Temple. Out of Cash? There is Punjab National Bank ATM, ICICI BANK ATM and State Bank ATM in close vicinity to the property.